You will find the newest, best-selling and most talked-about products currently in our ever-expanding "Featured Products" collection. Check out below for details of some of the items now featuring in this section before heading over to discover even more! This is one of our bestselling items due to its many features and qualities. We have made sure that we have plenty in stock to cope with demand and these quality baby mattresses are available for immediate dispatch. 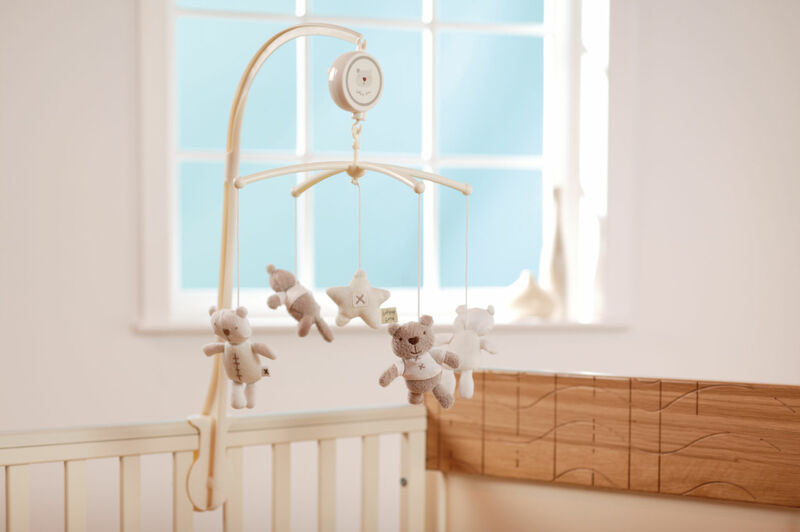 We love this sweet, soothing nursery item, which features a charming and whimsical collection of teddy bear characters; each figure is created using exquisitely-soft fabrics with enchanting embroidery and appliqué detail. Let your baby drift off to a peaceful sleep filled with happy dreams as the mobile turns and the musical box sounds its lullaby notes. Easy assembly - simply attach the provided arch arm to the side of any cot, attach the mobile to the arm and you're ready to go! 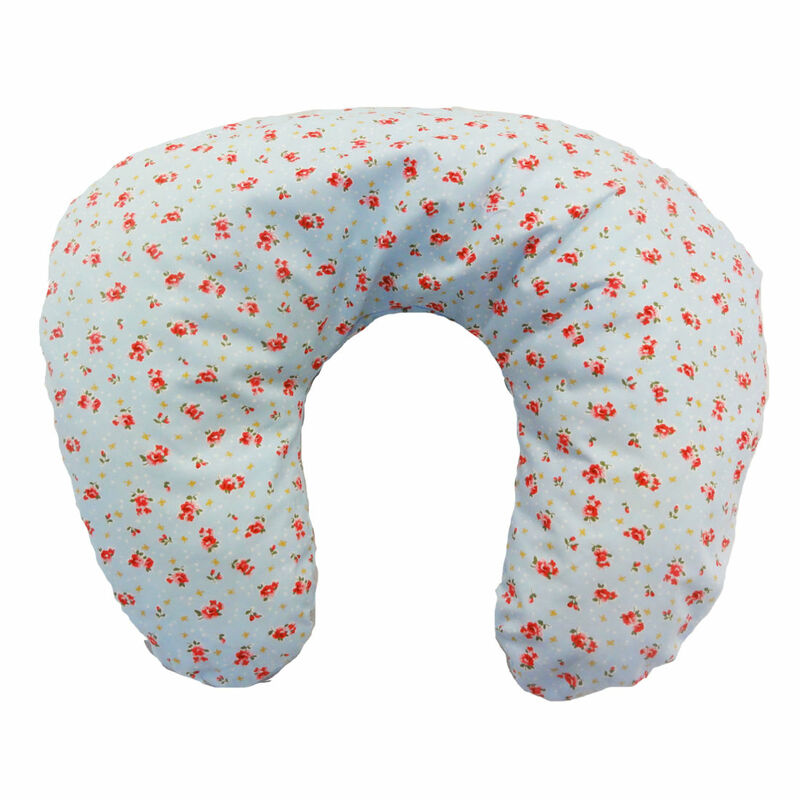 Providing great comfort for both Mum and Baby, our range of stylish and supportive nursing cushions is a constant favourite. Currently attracting lots of interest is our Vintage Blue with Pink Roses design - have a look and see what you think! Want more? 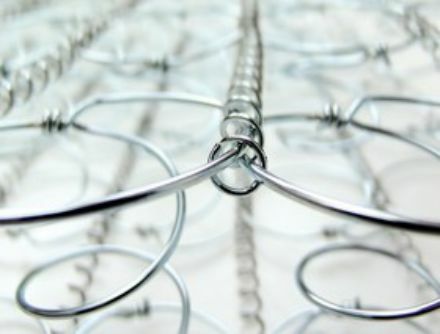 Then just visit the ‘Featured Products’ section of the Baby Mattresses Online website. Happy Browsing!